There’s so much to be said for giving a handmade treat instead of just something off the store shelf. Handmade treats don’t have to be hard or even take long to make. 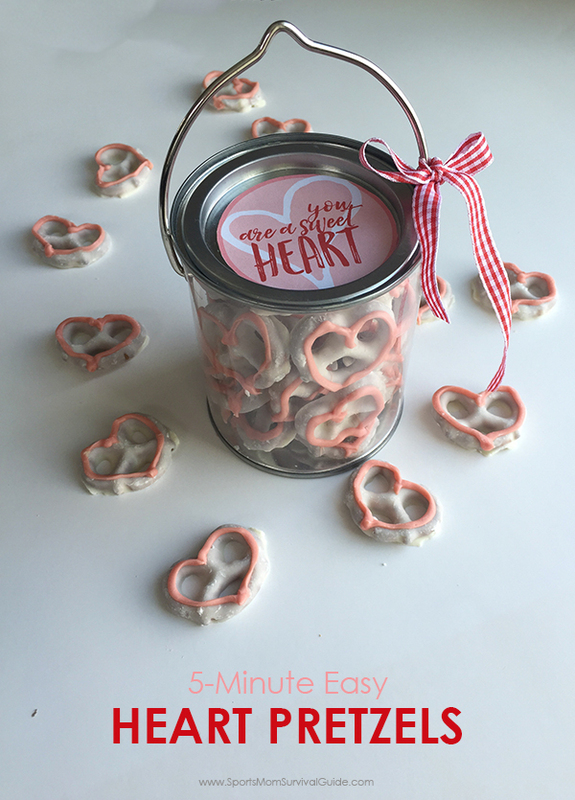 This Valentine’s Day you can make these 5 Minute Easy Heart Pretzels, grab a cute little container, attach the printable label and your gift is ready to go! Make a quick trip to the grocery store to grab your white chocolate pretzels, a bag of white chocolate chips and some candy food coloring (you can use regular food coloring, but I have found that the melted chocolate chips don’t love to mix too well with regular food coloring). Lay out a sheet of wax paper and place all of the white chocolate covered pretzels on the wax paper. In a glass bowl, mix 1/3 cup white chocolate chips with 1/2 teaspoon vegetable oil. Microwave for 1 minute. Stir. If the chips are not completely melted, microwave in 10 second intervals until melted. Stirring will also help to melt the unmelted chips. Add a drop or two of the food coloring, in whatever color you prefer. 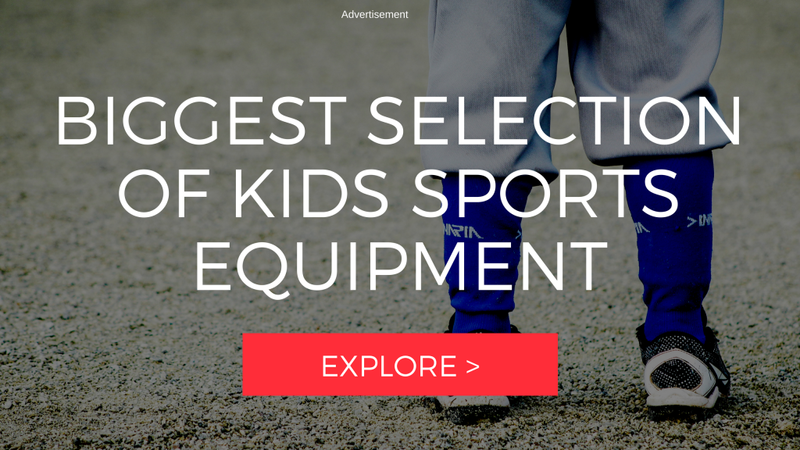 I picked red. Mix. Once the chocolate is all blended with color, add it to a zip lock bag and seal. Cut a tiny bit of the corner off the bag and pipe the chocolate onto each pretzel in a heart shape. The pretzels will harden fairly quickly and then you can place them in any kind of cute container! I grabbed these clear plastic paint cans and Hobby Lobby. Use the free printable label and attach. I put it on the top of the paint can, but you could use some adhesive spray and put it on the front of the can or even punch a hole in the label and attach with a ribbon. Grab the label from the download at the bottom of the post. That’s it. A super simple and easy Valentine’s Day Pretzel Treat!